As specialists in garage door repair, replacement and maintenance, every day we help local residents enjoy safe and smooth operation. Discover our latest projects presented below to get a better idea of how we work and what results we deliver. 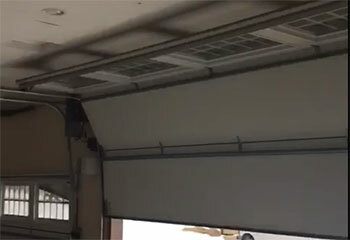 Customer Issue: Garage door off its track. Our Solution: We disconnected the opener before looking to find the precise spot where the door was no longer in alignment. We pried the track open to get it back into place, and then closed it. Our Solution: We took a close look at this customer's opener after ensuring it was disconnected so we could do a complete inspection. The safety sensor needed to be replaced, which we took care of and tested to confirm functionality. 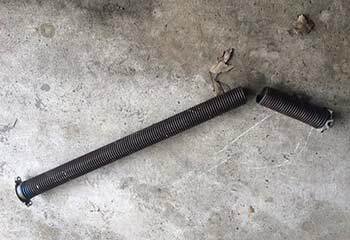 Customer Issue: Garage door was making a strange noise when in use. Our Solution: We did a complete check of the door and identified wear-and-tear on the hinges and rollers to be the cause of the issues. The parts were replaced, and now the door is working perfectly. 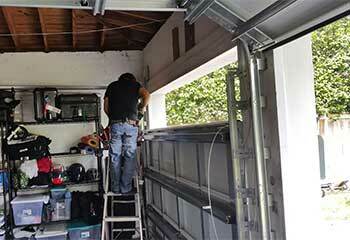 Customer Issue: The customer’s garage door felt heavy when opened manually. 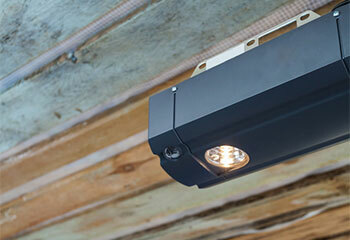 Customer Issue: Installing a powerful opener unit for a newly built double garage. 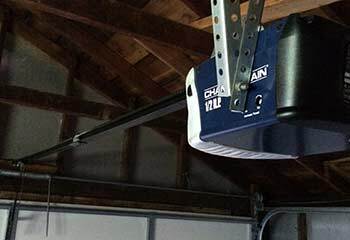 Our Solution: We installed the Chamberlain WD1000WF belt drive opener with a 1 ¼ HP motor capable of comfortably operating the customer’s heavy door.